Visit Seoul: Chuseok (Chewsock) Film Festival in Seoul! Chuseok (Chewsock) Film Festival in Seoul! Relax and get cozy with your special someone by watching a movie during the Chuseok Holiday. 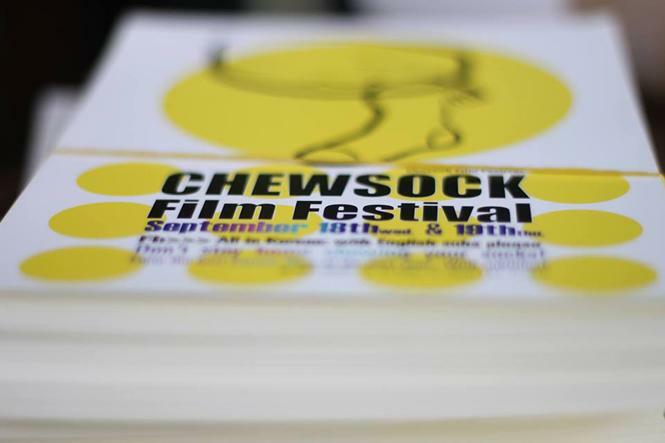 The Chewsock Film Festival will take place during the Chuseok on 9/18~9/19 for the English speaking community in Seoul! The screened movies are popular and recent Korean films with English subtitles. The featured movies will be held at Isu Station (Line 4 and 7).